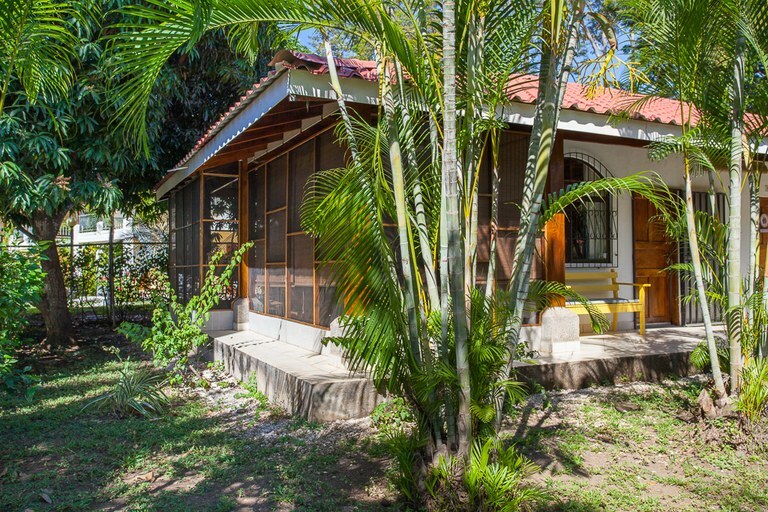 This unique one bedroom one bathroom plus loft villa has it all! 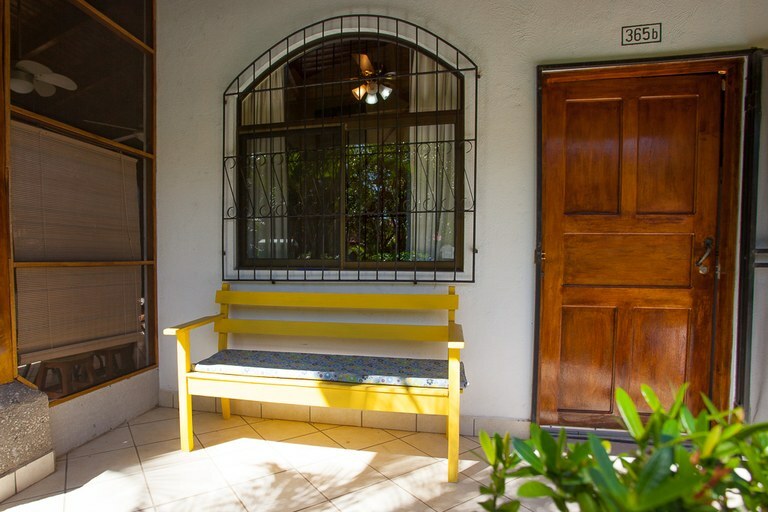 Features 529.80 sq ft. of living space, an enclosed porch and it comes fully furnished! 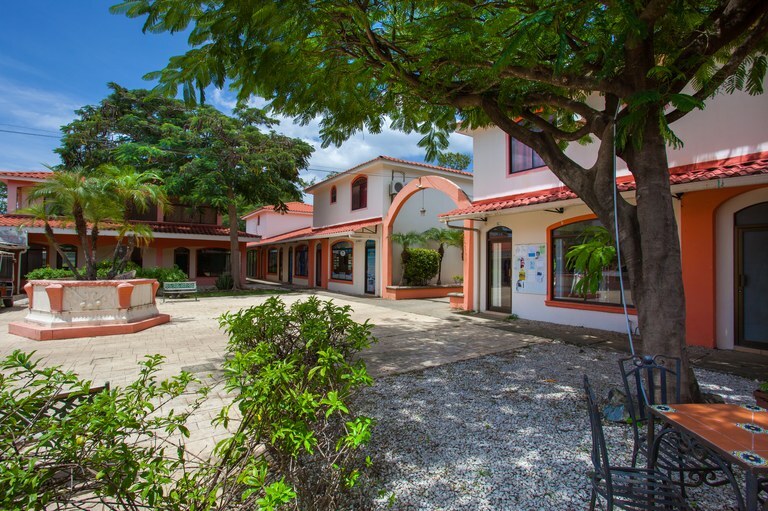 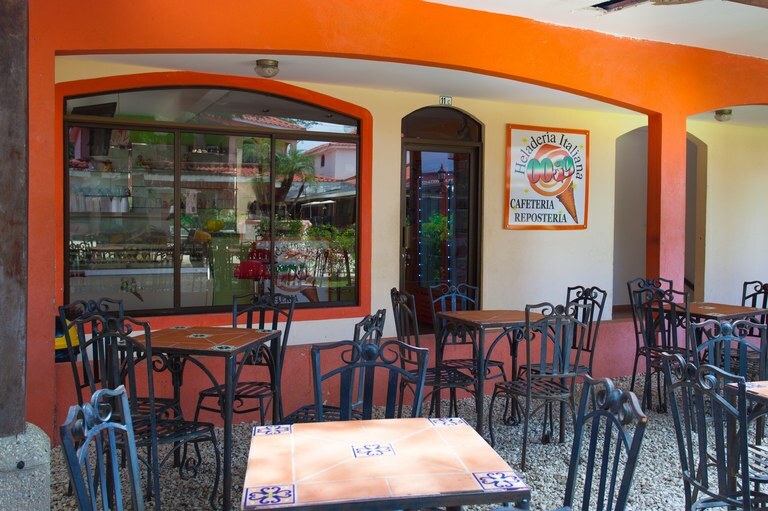 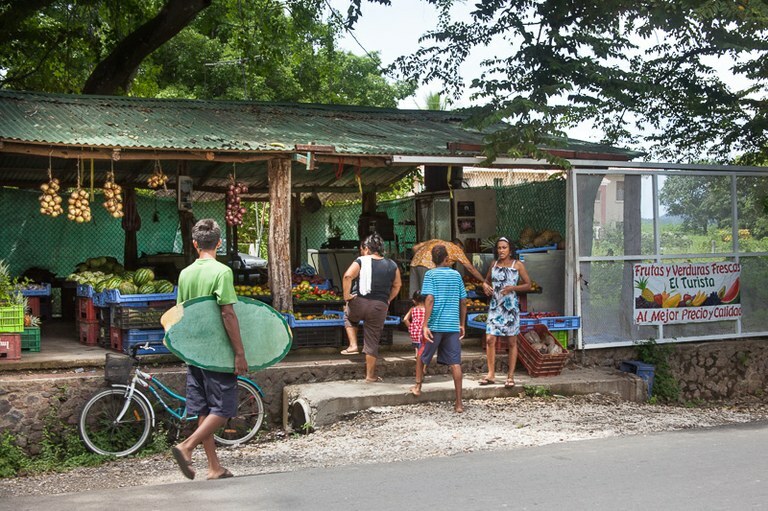 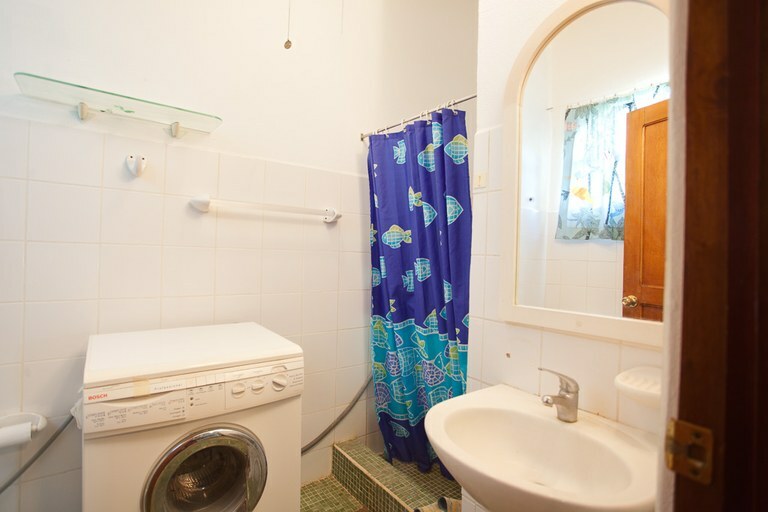 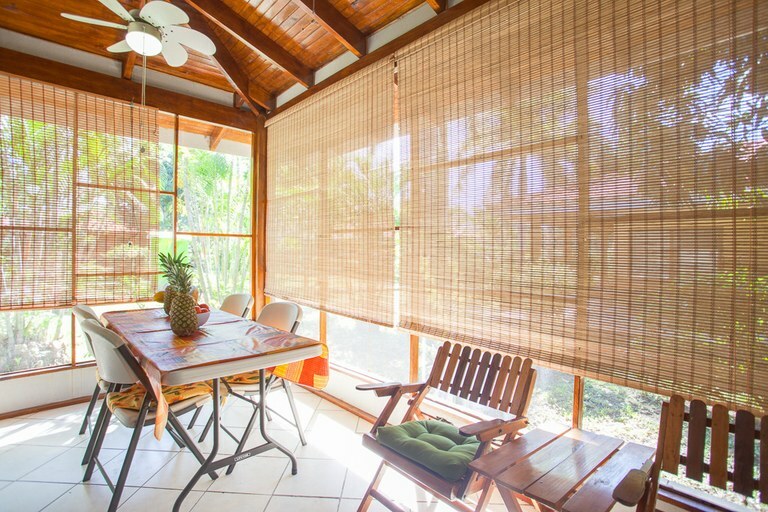 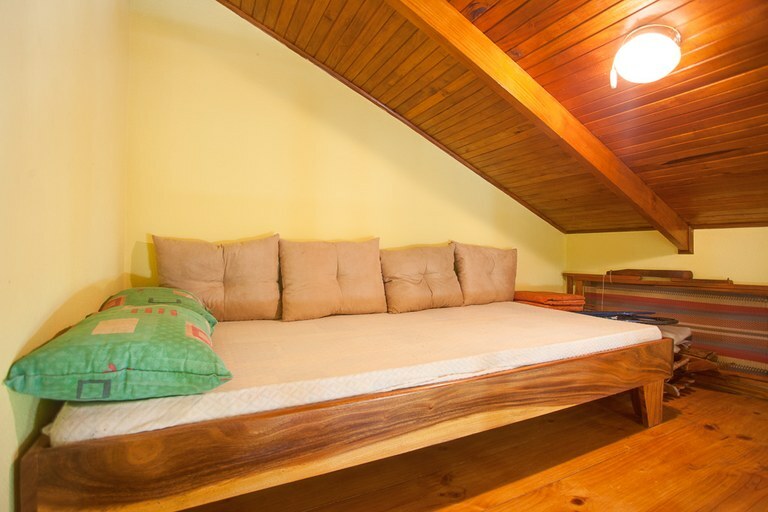 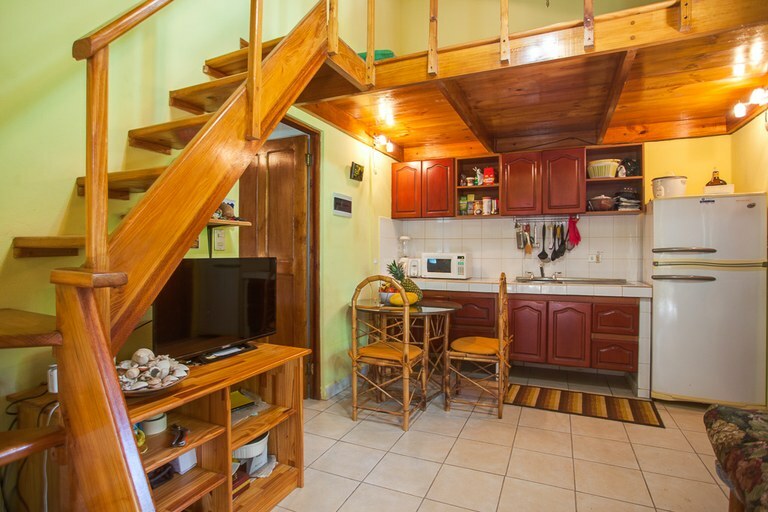 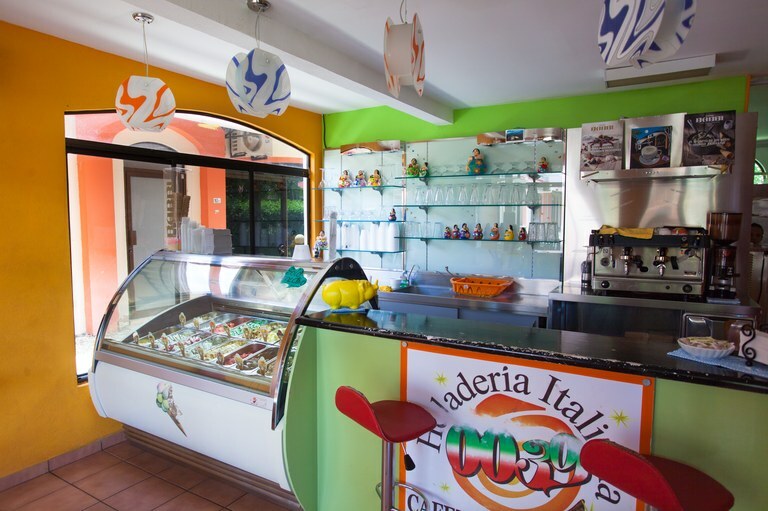 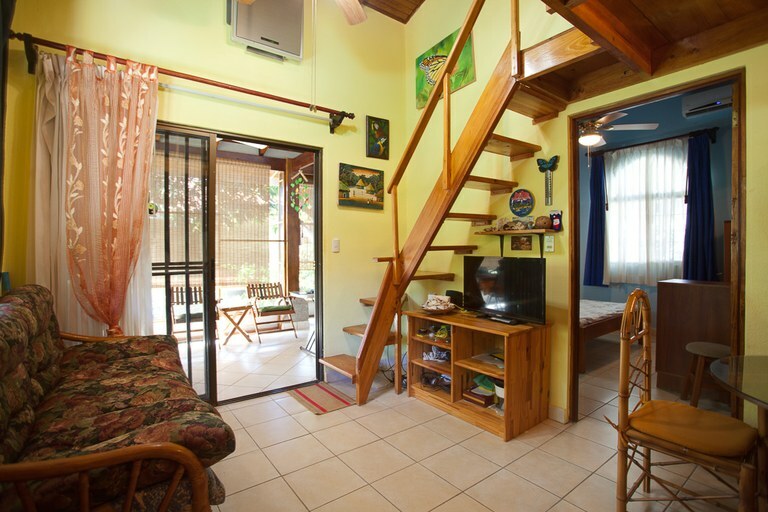 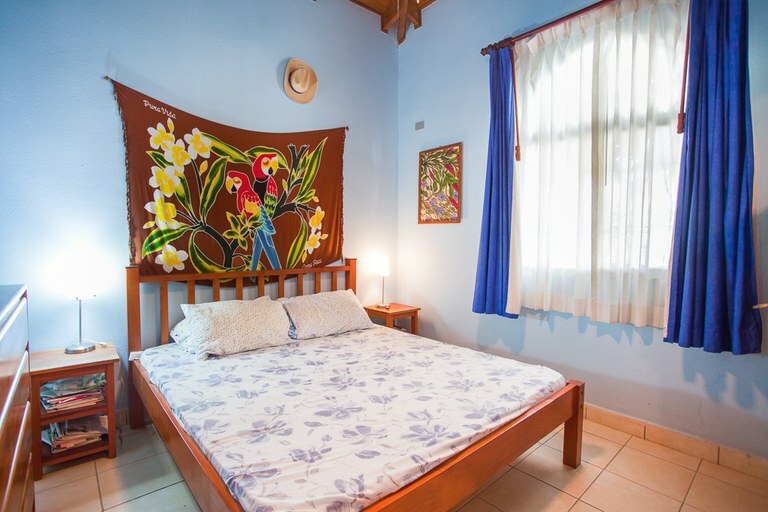 This property is only a 5-minute walk to the beach, various grocery stores, bars, and restaurants. 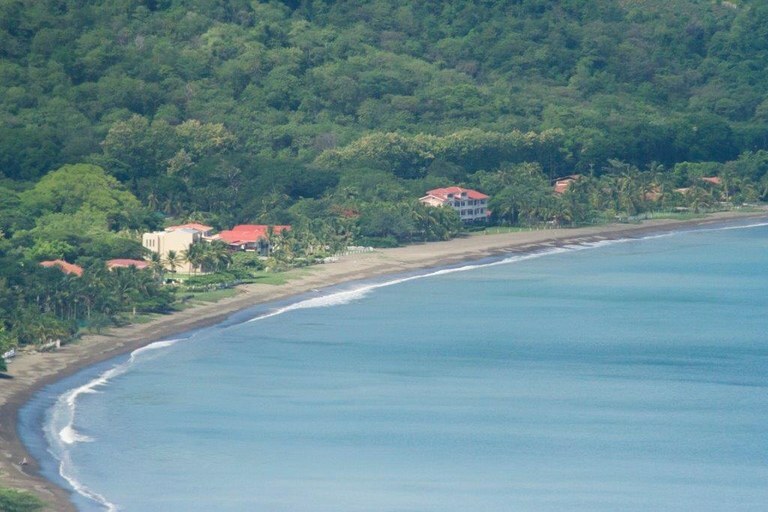 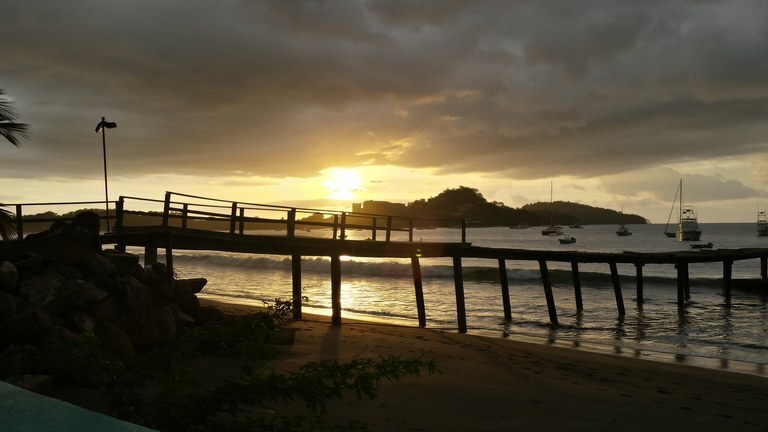 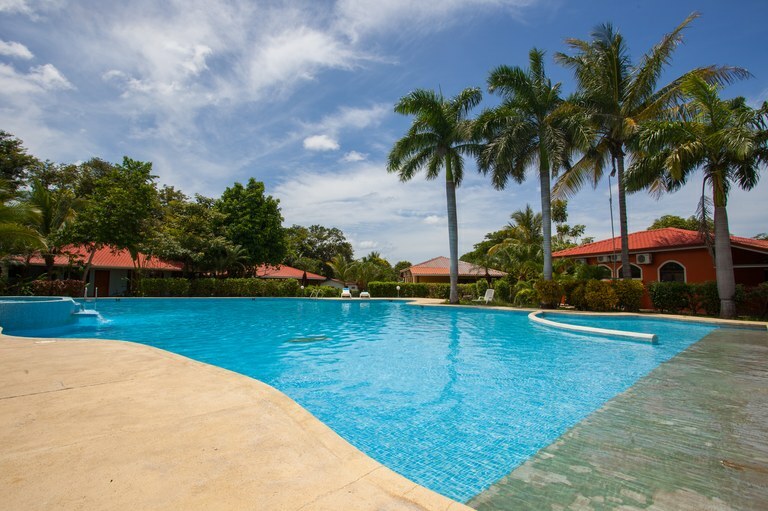 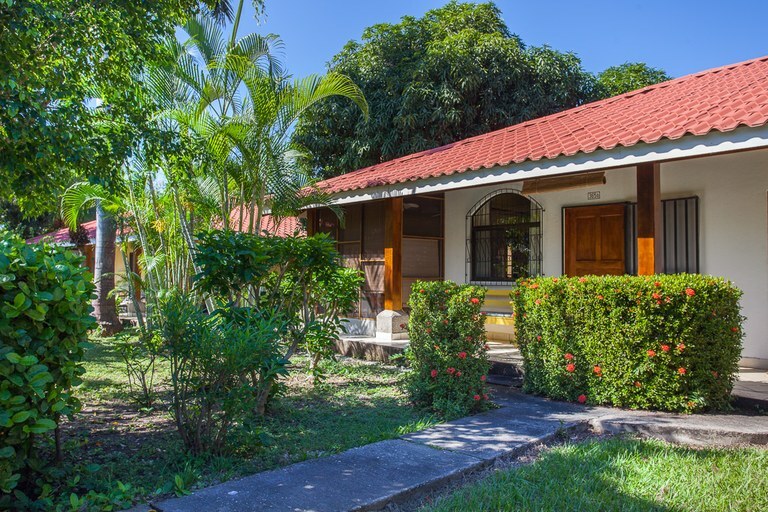 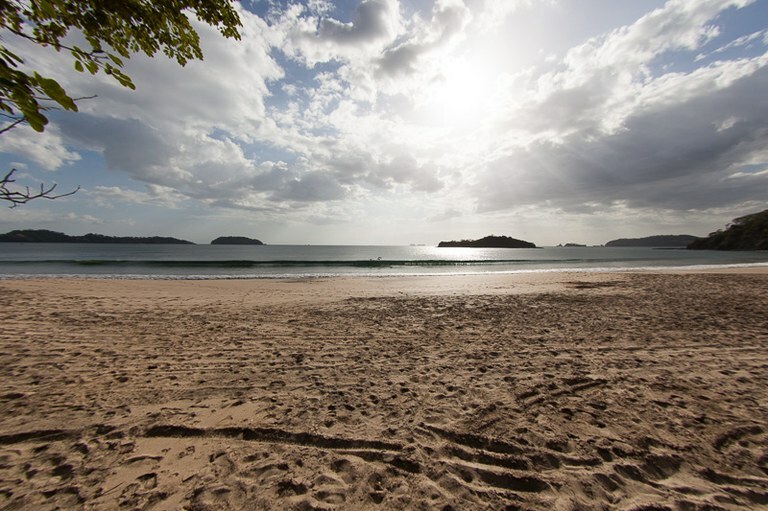 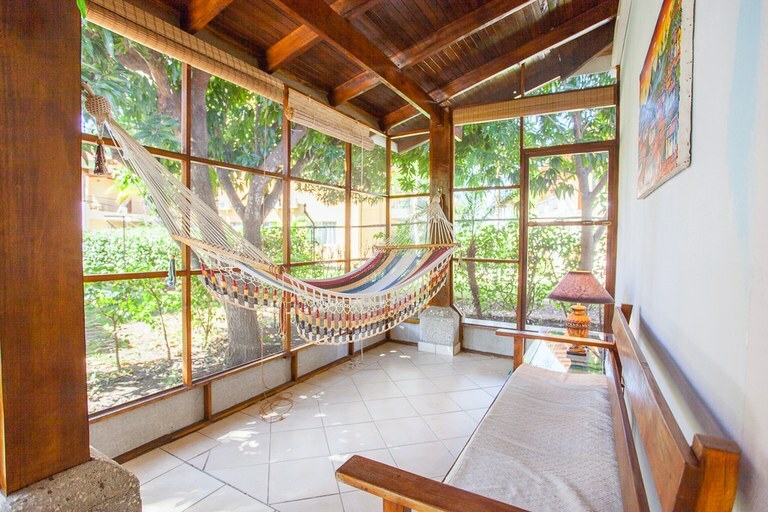 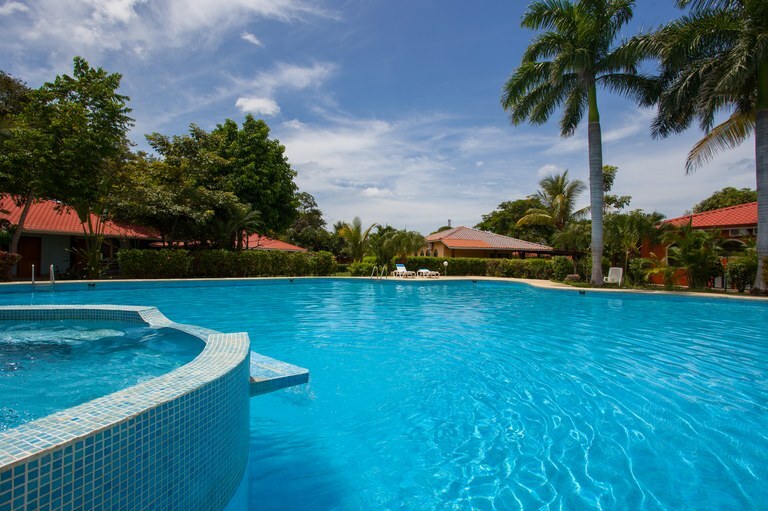 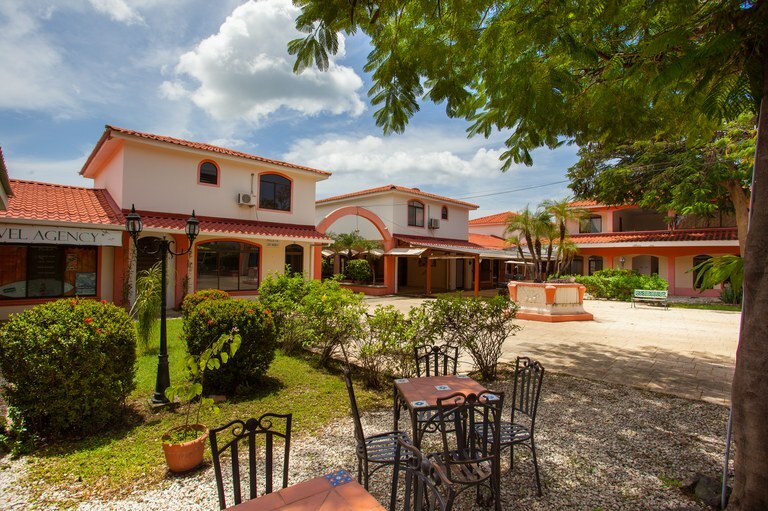 You will be within minutes from the best beaches of the area including Playa La Penca, Playa Prieta, Playa Flamingo, and Playa Pan de Azúcar. 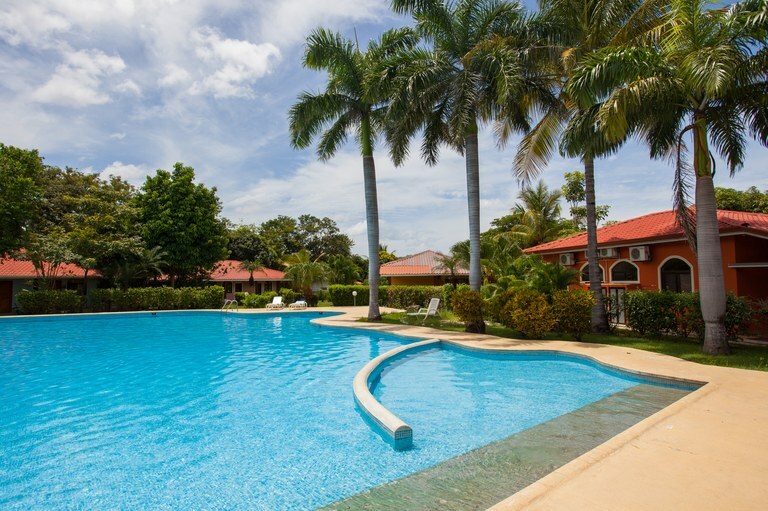 Villaggio Flor del Pacifico is a gated community located in Playa Potrero that offers 24-hour security, an amazing swimming pool with outdoor jacuzzi, nice landscaped tropical gardens, and a commercial center that includes an Italian Ice Cream Shop where you can have the best gelato ever! 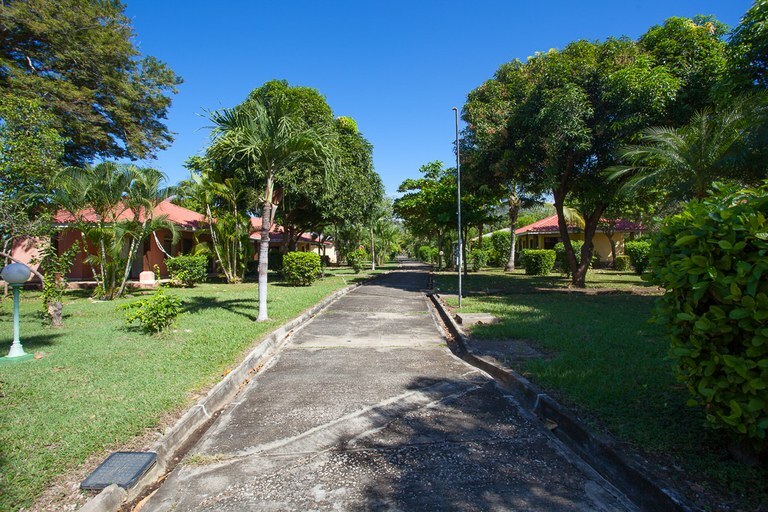 Harmonious Condominium Only 5-Minute Walk To The Beach!